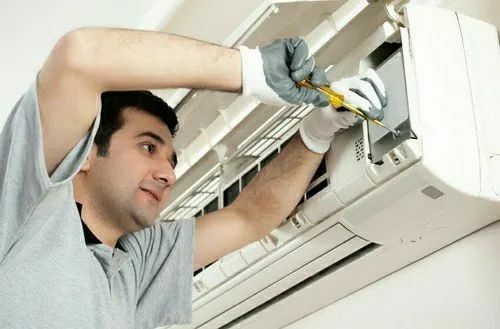 Our firm has made unbelievable breakthrough in the providing Split Air Conditioner Installation Services. Attributed for its flexibility and reliability, these services are broadly demanded. More to this, we deliver these to our clients after understanding their budgetary requisites. Clients can acquire these services at most affordable rates. Neha Air Conditioner is one of the known organizations enormously indulged in Wholesale Trader, Retailer and Service Provider an extensive series of Split and Window Air Conditioner, etc.